Just blocks from the heart of Bend you’ll find Bend Value Inn. Whether you are traveling for business or pleasure, clean, comfortable, newly remodeled rooms await you. Here, you are just moments from numerous restaurants, breweries, shops, galleries and entertainment at the Old Mill District and in downtown Bend. Bend Value Inn is also less than a half hour drive from the Redmond Airport as well as endless other Central Oregon activities and attractions. Enjoy world-class skiing at Mt. Bachelor in the winter or explore one of the many nearby lakes in warmer months. Head to Sisters for Old West charm and history. Bike one of Sunriver’s many trails and paths and wander through the shops at Sunriver Village. At day’s end, relax in the comfort of Bend Value Inn’s amenities, including free WiFi, 24/7 concierge assistance, free parking and smoke-free, air-conditioned rooms. 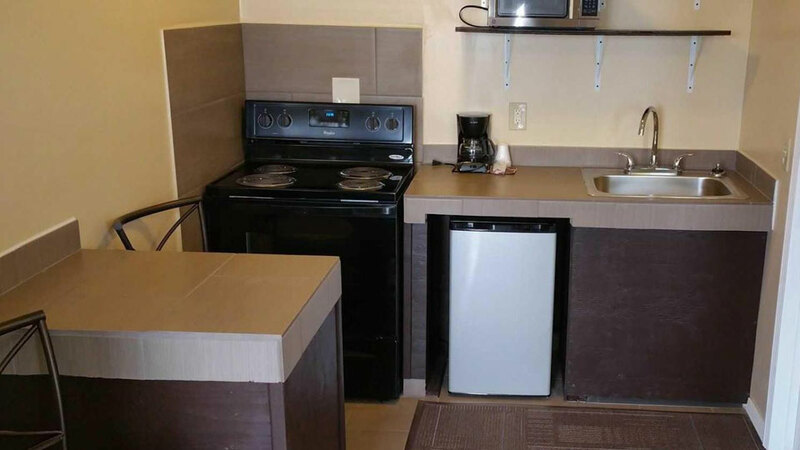 Weekly rates are available for extended stays and many rooms offer kitchens, providing all the comforts of home.